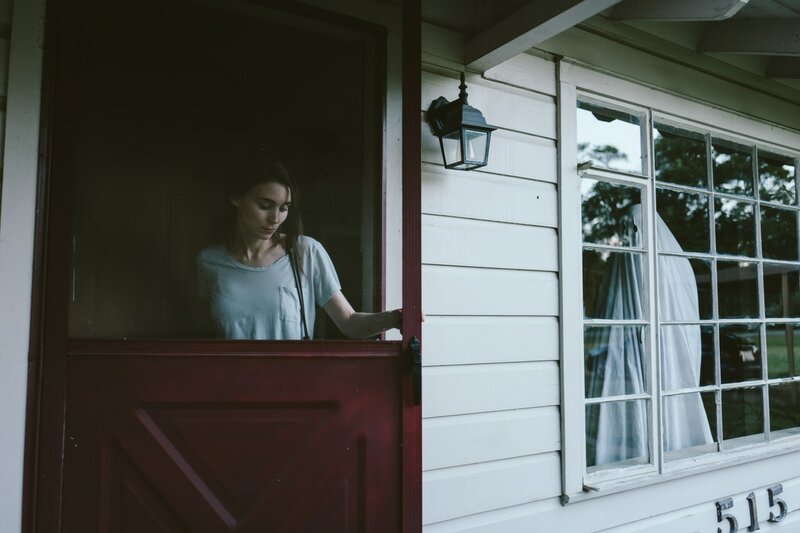 A movie review of ​A GHOST STORY. Eerie rather than scary. Transcendentally lofty. A film that gets better and better as it proceeds. Hearing the title might conjure two alternative feelings: That it might be generic (it mostly definitely is not), and the proceeding narrative might be the sort you tell round an open fire on a winter’s night (no to such too). One does not expect the grandiose to unfold in a non-cinematic aspect ratio, 1:37:1. Journeying across centuries surely needs widescreen? Yet it works, like so much of the counterintuitive creative choices. 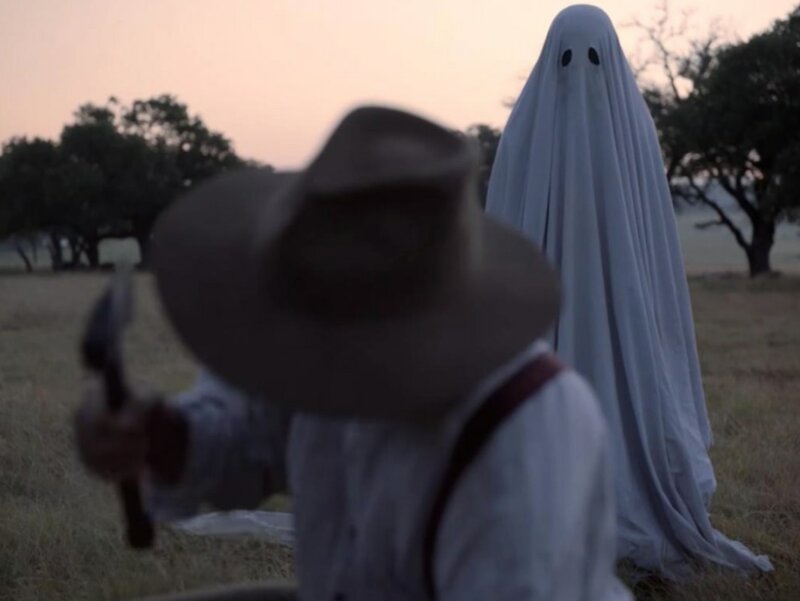 Writer-director David Lowery did not quite out arthouse Terrence Malick with AIN’T THEM BODIES SAINTS (contrast BADLANDS), but A GHOST STORY is far superior to the overrated TREE OF LIFE. ​I love the messy, ambitious, time-spanning film. Think Darren Aronofsky’s THE FOUNTAIN or the Wachoski siblings-Tom Tykwer team up, CLOUD ATLAS. These works earn the too oft used epithet “epic”. That they did not connect with audiences is a cinema crime. 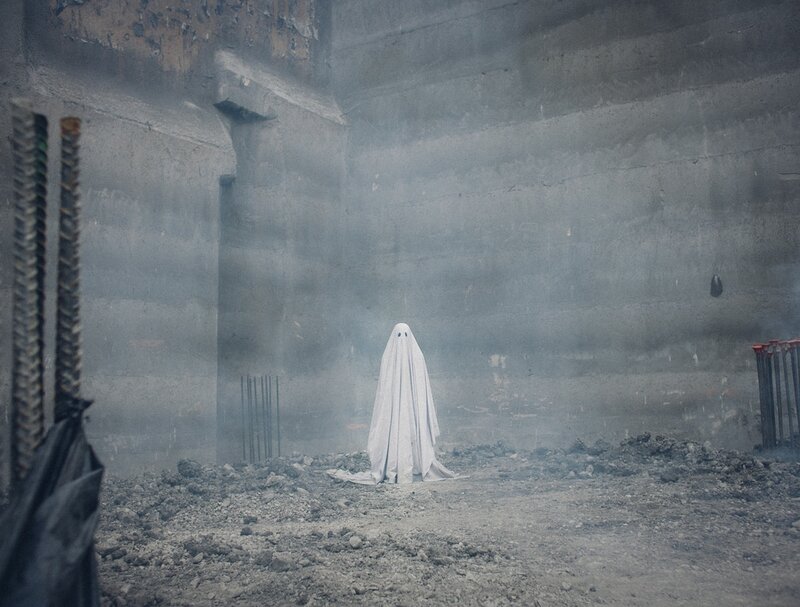 Let’s hope A GHOST STORY too does not fall by the wayside. Seemingly made on a fraction of the budget, compared to THE FOUNTAIN and CLOUD ATLAS, it does not feel cheap. This is a lesson to filmmakers on what you can achieve with modest sums. There are a few shots of the future more indelible than the entirety of the recent GHOST IN THE SHELL (2017) debacle. 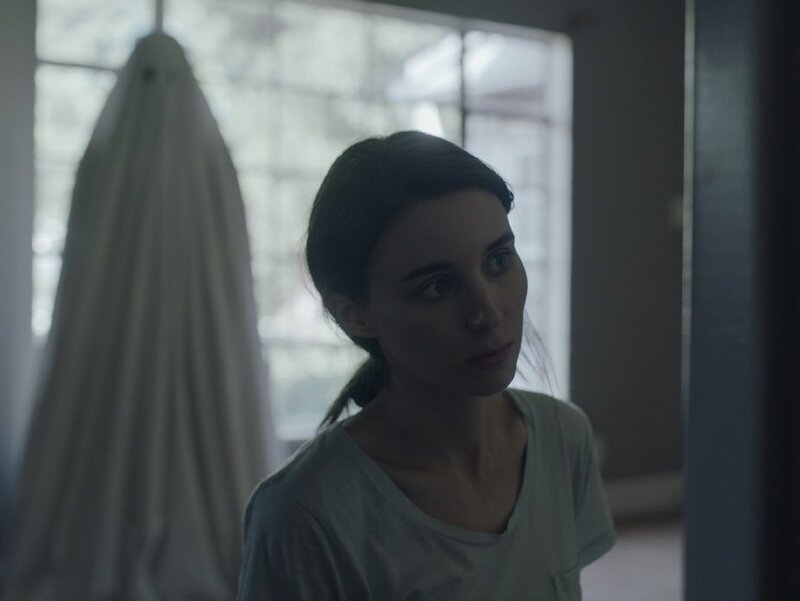 A GHOST STORY is romantic and heartbreaking. Not in a Spielberg ALWAYS sense (though it is one of his most underrated projects). The plot shows us how humans strive to grasp time or etch their mark on time; but once we step outside of the day-to-day, endless time can be crushingly lonely. We follow the existence of a ghost. It is his story. 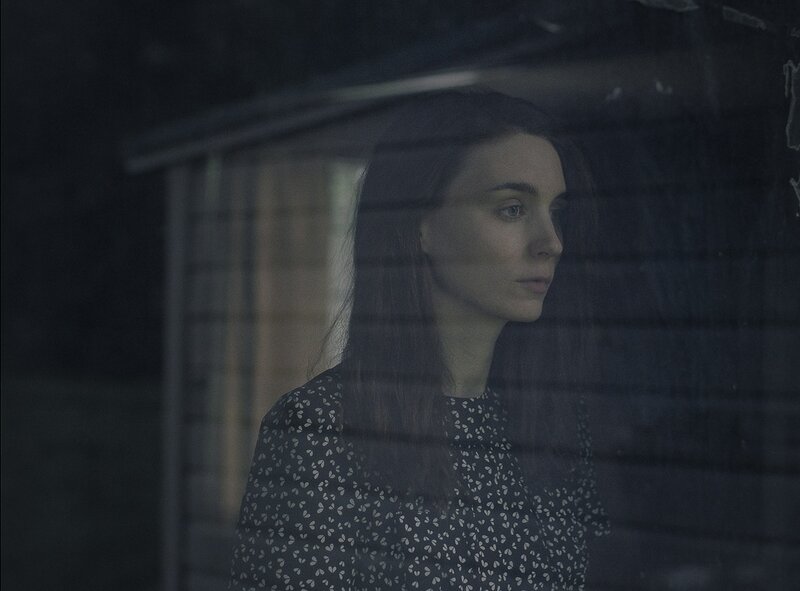 C (Casey Affleck) is killed in a car accident, leaving behind the grieving M (Rooney Mara). Almost laughably naff, a guy wearing a sheet, you soon forget about the low-tech presentation and come to embrace it. There is just one bum note: Will Oldham’s irritating monologue. If one was at a party listening to him, I would have got up and found someone else to talk to. 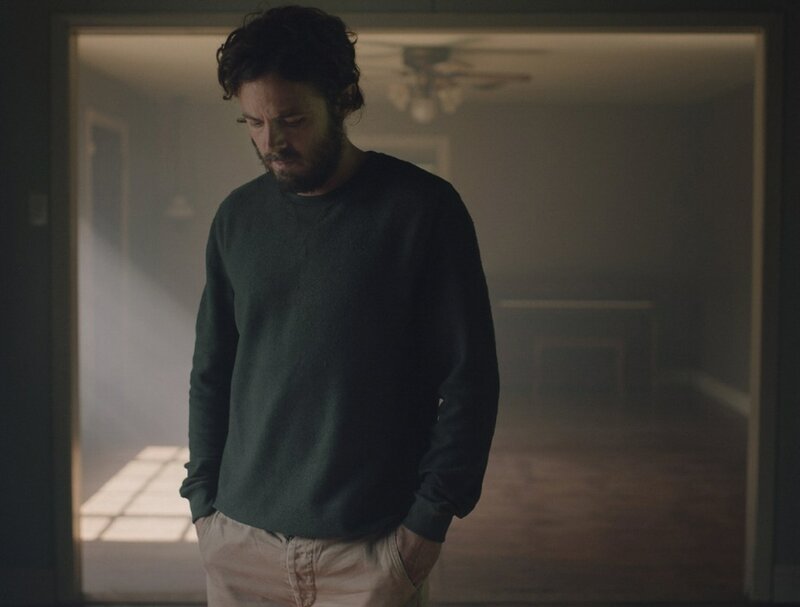 Lowery could have turned a tedious and unnecessary explanation of the film, and made it a conversation without certainty – a discourse satisfyingly, intellectually underpinning the flow. There is a long sequence of just M eating a pie. The film almost lost me at its attempt at arthouse credentials, but hang in there and see how many patrons leave the auditorium. It’s as if the choice is to get the lightweight cinemagoers to exit, and the serious audience members to knuckle down to enjoying something heavyweight.